Bruce Baillie and Chick Strand founded Canyon Cinema in 1961. 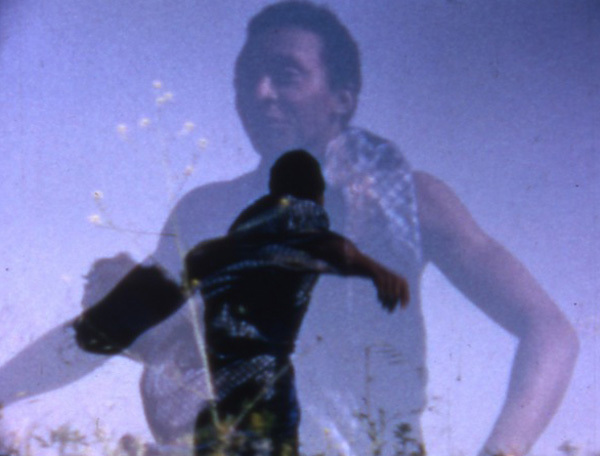 The original purpose of Canyon Cinema was to bring people together, to establish a connection “between the people and what was happening.” (Baillie) They organized screenings of experimental, documentary, and narrative films in East Bay backyards and community centers. Acting in response to a lack of public venues for independent movies, they were part of a wider explosion in American avant-garde film. The era was one of social idealism and communal energy, and the films they showcased boldly embraced purely cinematic visual expression and cultural critique. This program shows some films of the filmmakers that belong to that community and who were influenced by its spirit. “One of our ‘devices,’ as P.T. and Chicky Strand would have it, for keeping the audience honest—that is, not too serious about ‘Art.’ Years of fun, work, and thoughtful exchange, covering perhaps everything under the sun! Our Chair in the Sun, we called it.” – B.B. This program is also shown on October 10 at 20h00. A lyrical film that celebrates the vast possibilities of what can (and can’t) happen in bed. Robert Nelson and his artist friend William Wiley playfully act and pose in front of the camera, and then provide a commentary to play over their own japery. Have You Thought of Talking to the Director? “Under the first impression of Mendocino, up the coast north of San Francisco, and of my friend Paul Tulley… combining spontaneity and preconception in a film that is essentially a short lesson in feature form—i.e., somewhat toward a narrative film style.” – B.B. 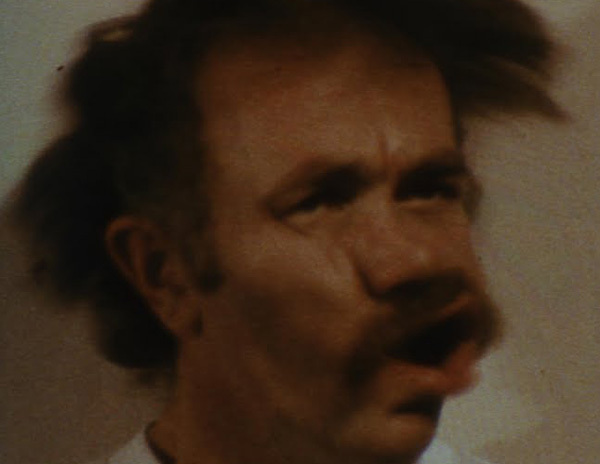 Combining live action, animation, montage, and found footage, Chick Strand’s experimental film poem is a celebration of life and visions. Janis Crystal Lipzin’s film experiments with the qualities of light and sound at the Village Carwash in Los Angeles. 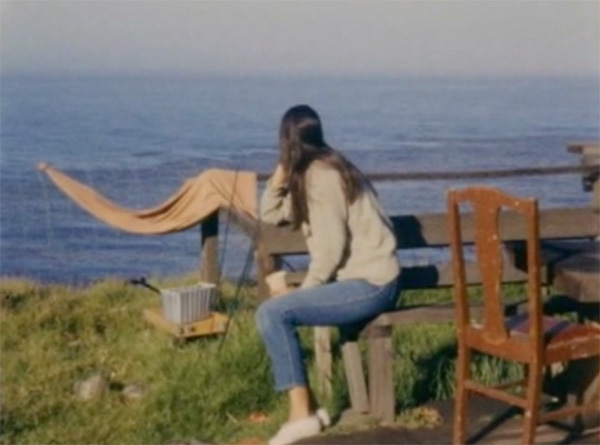 Lawrence Jordan’s partly pixelated diary film moves exuberantly through its brief running time with images of the Big Sur—the water, the sun against the landscape—as well as the “ladies” who run freely. In Marin County is an important document on ecology that depicts the odd joy Americans take in destroying things, filtered through Peter Hutton’s bizarre and comic vision.